The Hillsborough Music Festival was back this summer. This community event benefited both BOROSAFE and the Jonah Johnson Youth Scholarship Fund. 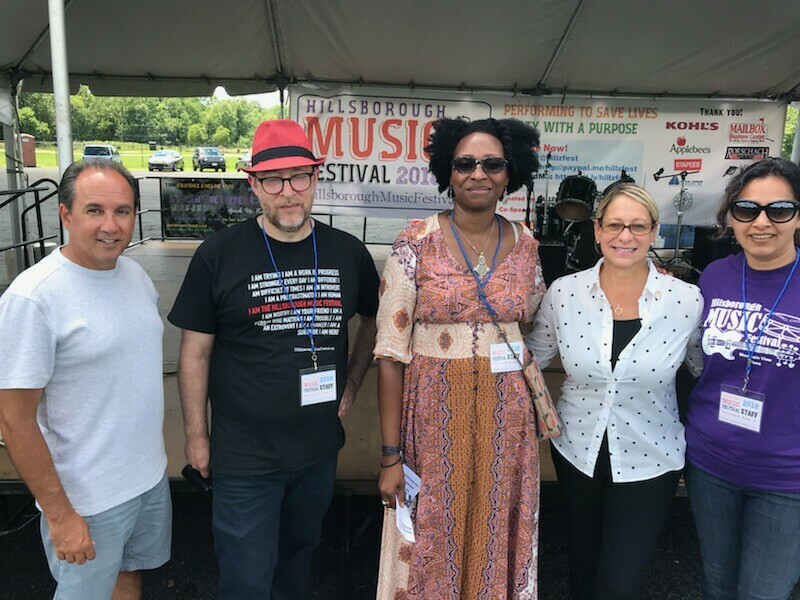 The Hillsborough Music Festival featured outstanding and diverse local bands, solo artists, great food, vendors, and children’s activities. Since 2010, the festival has raised funds for youth suicide prevention through outreach, education, and mental health awareness programs. This is a family-friendly outdoor festival dedicated to saving the lives of our children. We invite local businesses, sponsors, and community members who want to join this festival to add their time and resources to support this great day.